Barmaids bringing fistfuls of steins and mugs and setting them down on the table. 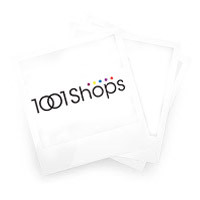 Do you have the image? 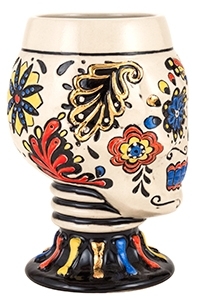 Well, how about a dirndl beer cup to give you the image of the barmaid every time you look at it? 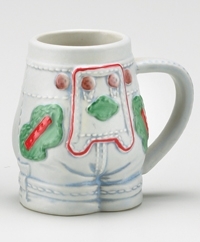 Whimsical in design, yet classic in detail, this hand painted mug is sure to please.Did we say lederhosen? We did! 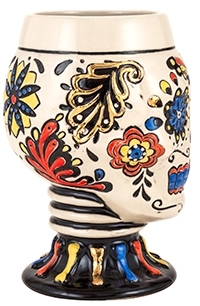 And we’ve got a lederhosen stoneware shot cup that will put a smile on your face and delight your guests in the bargain. 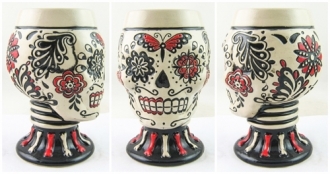 We also have lovely classic porcelain steins that are more traditional in decoration and are lovely additions to any beer drinker’s cupboard.One more that deserves its own mention in the Wine Witch Weinhex Stein. The wine witch has a serious job – she protects the vineyards of the two thousand year old town of Oberwesel, deep in the river valley devoted to the precious German white wine grape. 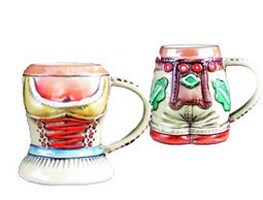 The stein is the more or less naked wine witch with the phrase "Sind die besten zeitvertreiber alter wein und junge weiber" meaning "Old wine and young women are the best way to spend your time".Order yours today – all manufactured by the classic King Werk, known for top quality the world over.